Whatever the special occasion, hiring a stunning Hummer is the way to go if you want state-of-the-art luxury inside and out. Truly a party-type experience on wheels, our Hummer limos are sure to make you the centre of attention at your next celebration or special event. 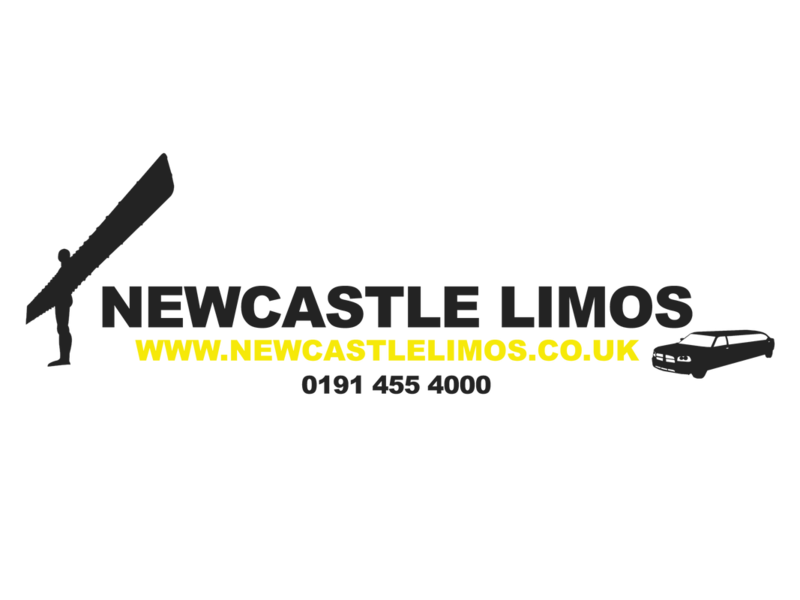 The Hummer hire service from Newcastle limos provides you with the perfect mix of luxury and elegance with your very own private hire Hummer and personal chauffeur. You choose where you want to go and when and we do the rest. You get the whole celebrity package when it comes to the style and luxury of our winning Hummers for hire. You don’t need to be put off by thinking that you cannot afford to hire our Hummer party buses; not only are the prices extremely competitive but if you are sharing with a group of friends or family, there is so much space to fill that a small contribution from each soon covers the cost.  Hummer hire from Newcastle Limos is about so much more than just standard Hummer hire; the experience that you receive from us will be totally unforgettable and one that you will be reminded of long afterwards. Being chauffeur driven in one of our Hummer hire limos is a great way to celebrate any important occasion– birthday, engagement, marriage, date night, prom, night out on the town or even Quinceanera, all of your guests and more can be accommodated into one of our rental Hummers. Inside, the interior is to die for. With TV, DVD and CD player, the high-tech stereo will pump music through every speaker creating a fabulous party atmosphere before the real fun begins. The in-car bar can be stocked with complimentary soft drinks or alcohol, depending upon the ages of the guests. We will take care of everything so you don’t have to. On the outside our Hummers are rugged, sporty and everything that utility limos should be. 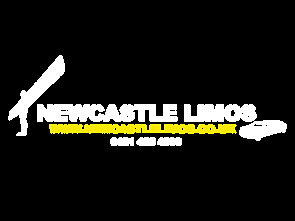 Great for both male and female party goers, they are much loved by clients organising bachelor and Hen Night parties. Choose your Hummer colour, dates and destination and be chauffeur driven in style. 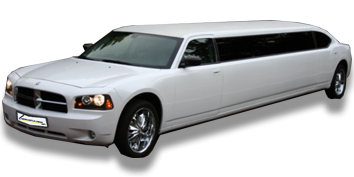 Contact us now to get your Hummer limo hire organised. Our booking staff can talk through all of the options with you, discuss your budget and get your Hummer hire sorted.